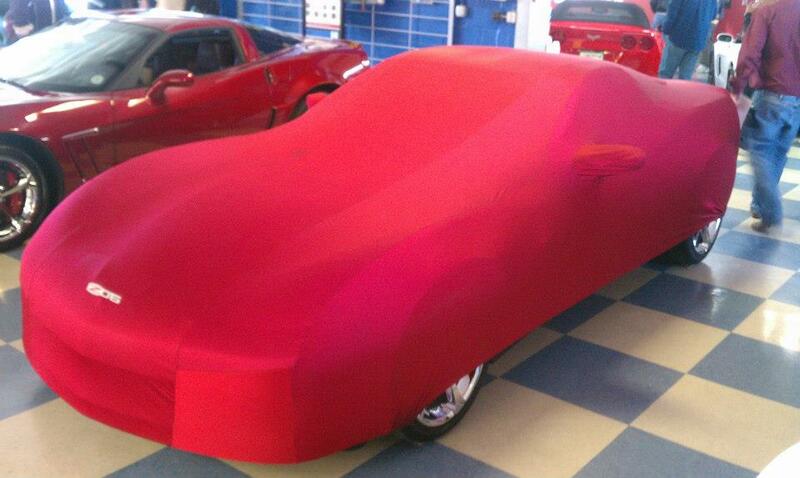 Purifoy Chevrolet is at it again.....working on another amazing customized Corvette. 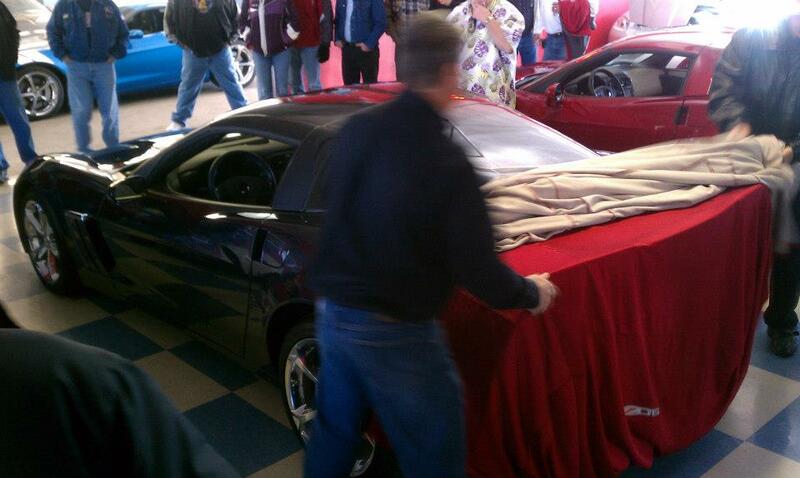 The 2013 Grand Sport is approaching completion, so keep checking back here for information on its upcoming unveiling! The all-new 2014 C7 Corvette comes out next year (we are looking forward to it)! However, did you know that GM will not be building a Z06, 427, or ZR1 model for at least a year after that? This is your last chance to get one of the high-performance Corvettes for at least a few years. Purifoy Chevrolet has several 2013 Z06, 427 convertible, and ZR1s in stock and ready to go! 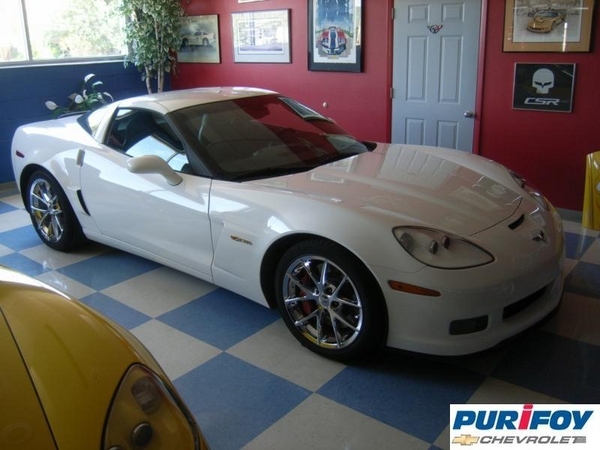 Purifoy Chevrolet has just received this stunning 2011 White Z06 with only 7950 miles! This car has full factory features including the popular 2LZ equipment package! This car has a richly appointed interior including power heated leather seats with lumbar support. Additional options include dual zone A/C with head-up display and all power options including power locks,windows, mirrors,etc. The 7.0L V8 at 505 horsepower matched to a smooth shifting 6 speed manual transmission creates the ultimate in Corvette driving & handling!! 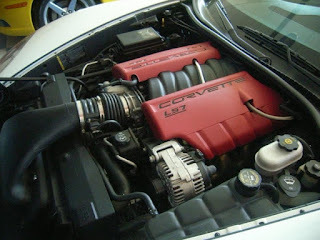 See & drive this awesome Z06 today!! Thank you to everyone who joined us for our last Corvettes and Coffee of 2012! For those who missed it, we unveiled a 2013 Corvette Grand Sport in the gorgeous new Night Race Blue color. Stop by Purifoy Chevrolet's Indoor Corvette Showroom to see this Corvette or check it out on our website. Looking for the perfect Holiday gift? 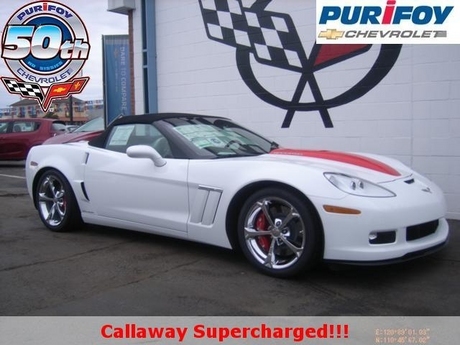 Purifoy Chevrolet has a great selection of 2013 Corvettes! 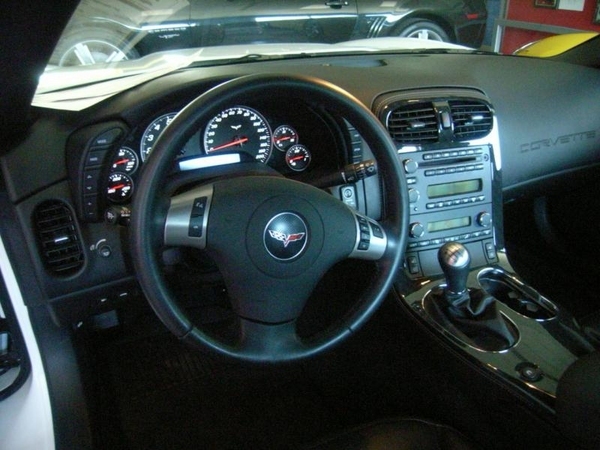 Whether you are looking for a Grand Sport, 427, or ZR1, we have them all. Check out our selection here or stop by our Indoor Corvette Showroom. 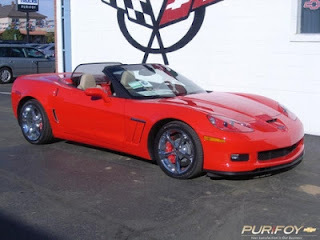 Purifoy Chevrolet has the December 2012 Corvette Express Newsletter on their website. See it here! Purifoy Chevrolet will host the last Corvettes and Coffee of 2012 on Saturday, December 8 from 9 am - 12 pm. Join us at our Corvette Showroom, rain or shine!